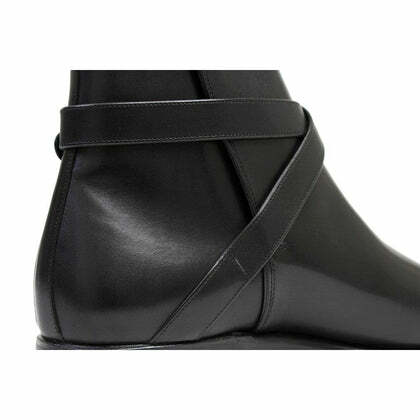 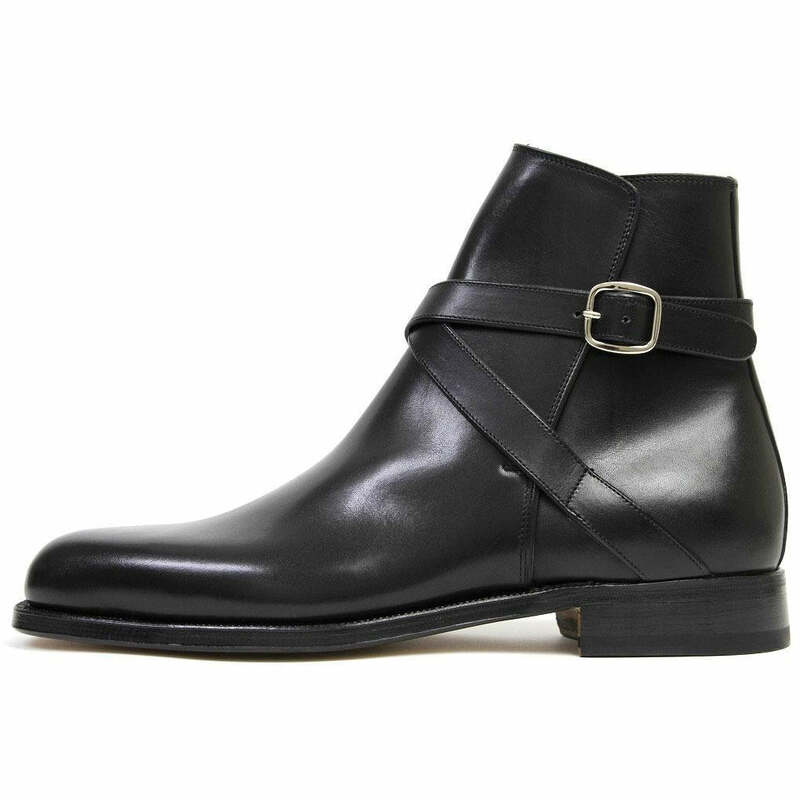 Black Jodhpurs are the go-to foot accessory for every occasion. 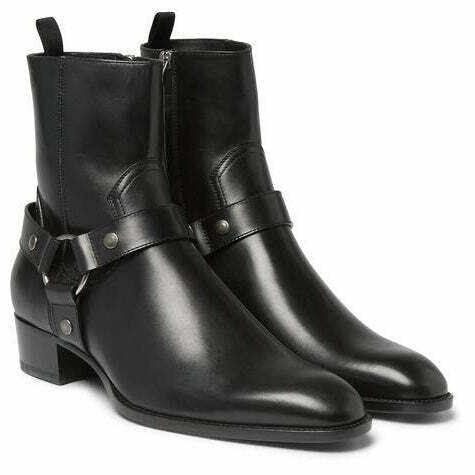 Whether you decide to follow the fashion rules or plan to experiment with a sporty new look, these black Jodhpur boots by Leather Skin Shop are your best bet. 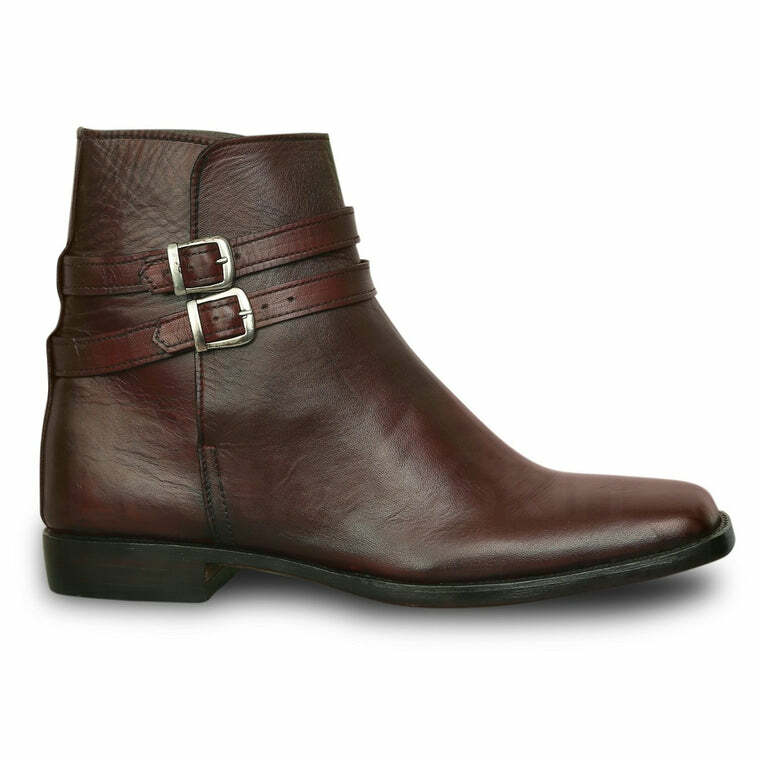 Handsewn and crafted with natural leather, these boots are the best fashion investment you can make. The mastery of the stitch is quite visible from a glance. These stunning shoes are available in a variety of sizes and colors. 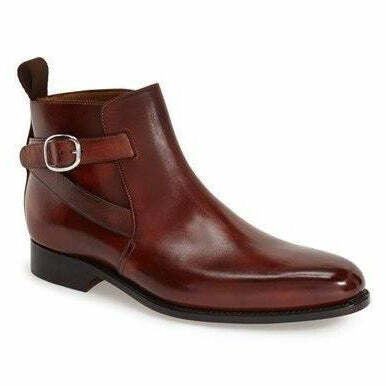 The Leather Skin Shop never disappoints when it comes to excellent quality leather. 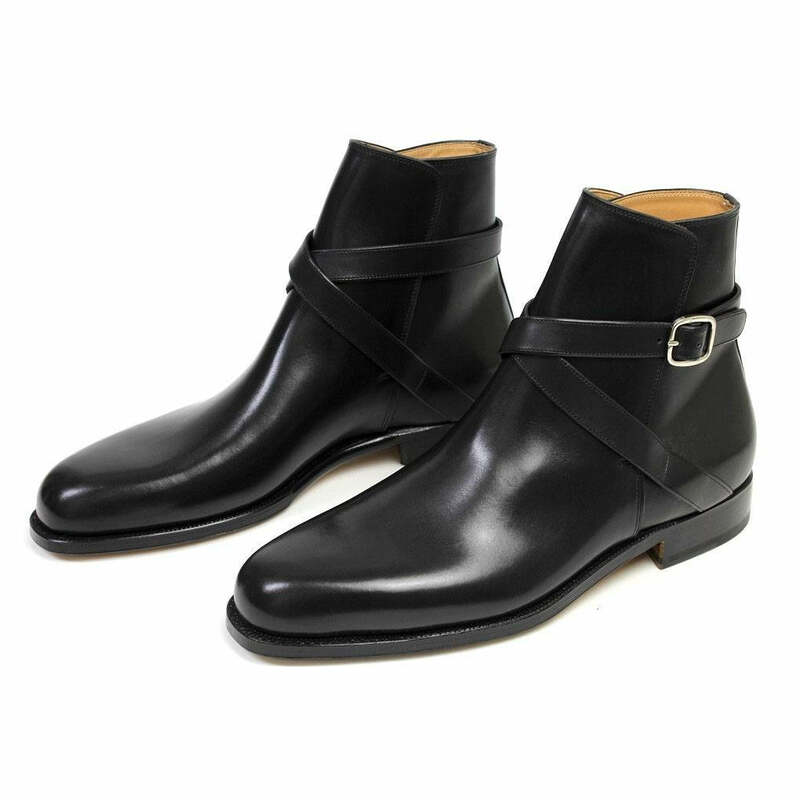 The black color makes them versatile enough to be paired with any outfit of your choice. 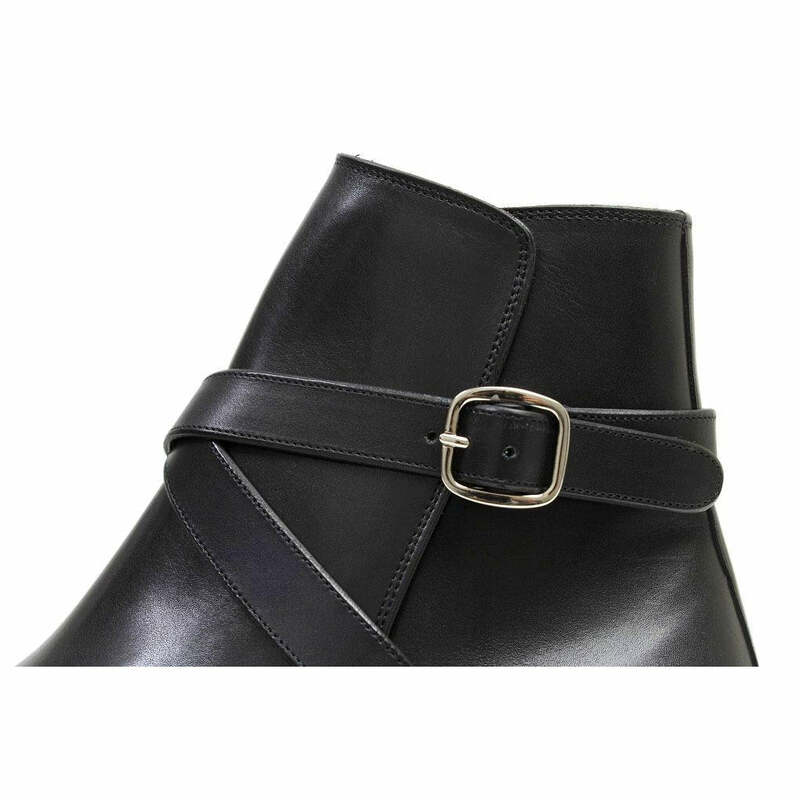 Go ahead and grab a pair of the beautiful Jodhpurs now! 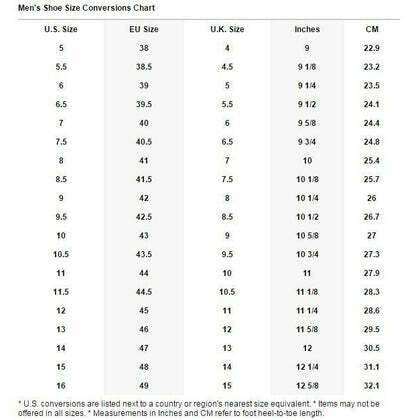 Measure from your heel to the biggest toe. 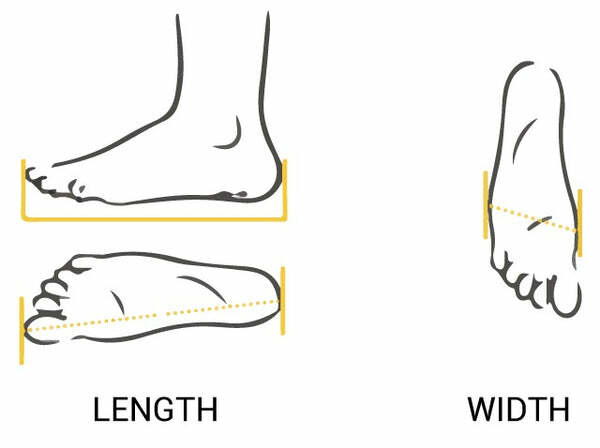 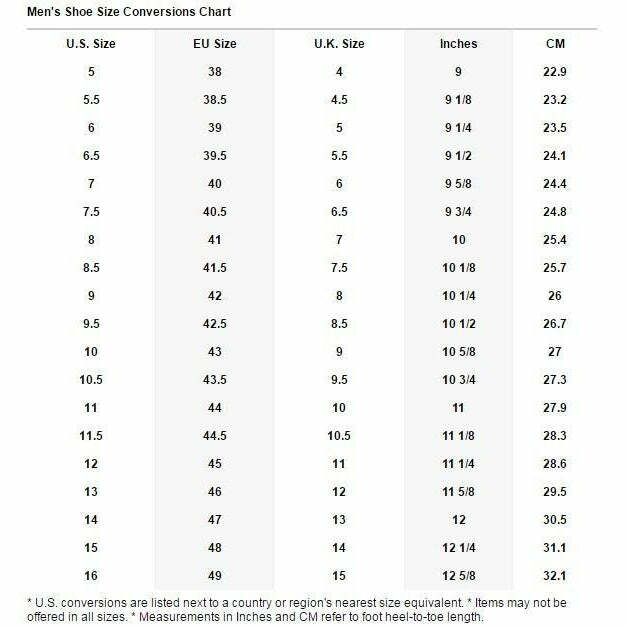 Measure the widest part of the feet.